Looking for mostly any type of ranch work or feedlot job. Preferably a large scale cattle operation with opportunity to gain knowledge and skill. I currently assist the operation of a rough stock company loading bulls and broncs for rodeos, catching and sorting horses and cattle. 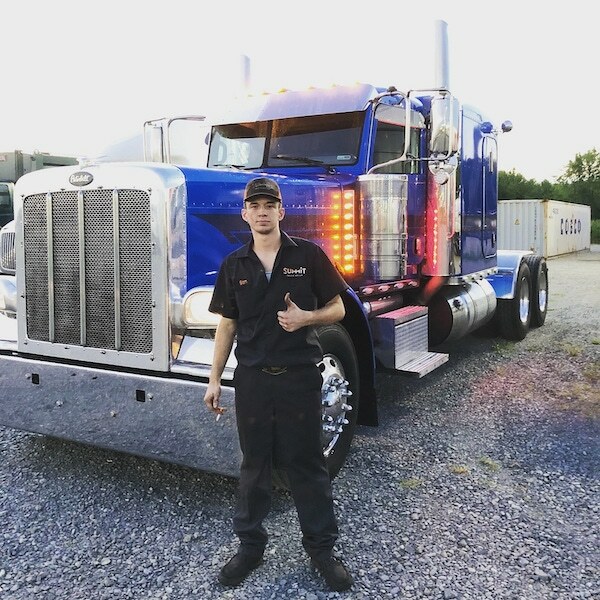 I have diesel mechanic experience working on semi’s, tractors and pickups, along with driving semis with trailer on back roads, I can weld good enough to hold, and can bring my own set of tools, saddle, truck and gear anywhere in the country.